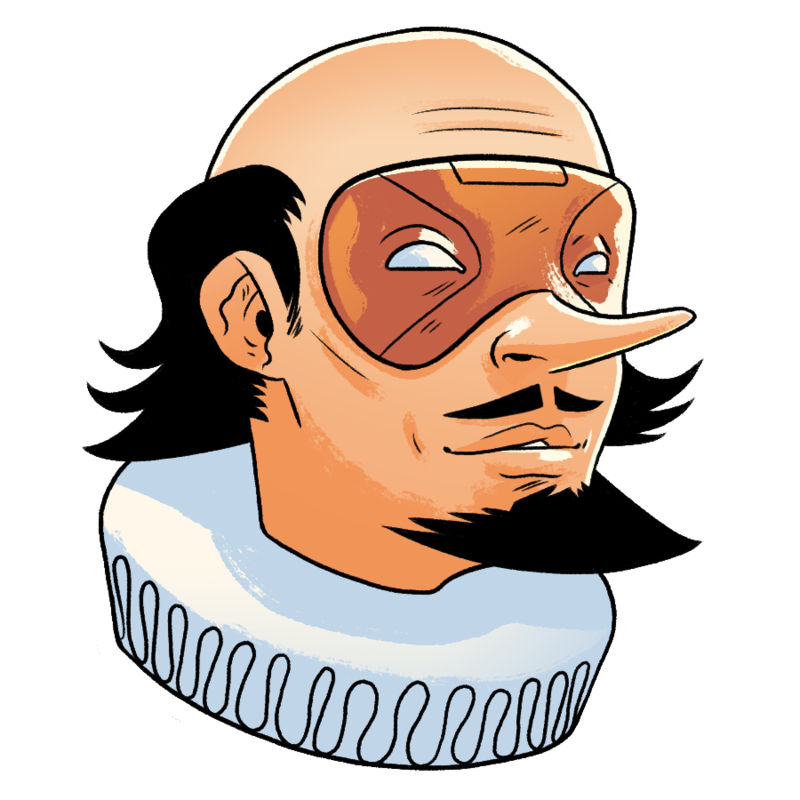 The Bard of Avon, William Shakespeare, and his page, William Page (of The Merry Wives of Windsor fame), star in No Holds Bard, a wildly inventive, original graphic novel by Eric Gladstone (Marvel Heroes Omega) and Logan Faerber (Namwolf). No Holds Bard is super-bonkers and also sorta literary. It explores love, labour, and losing it as Bard and Page inch ever closer to their archnemesis, the puzzling and pernicious Puck. 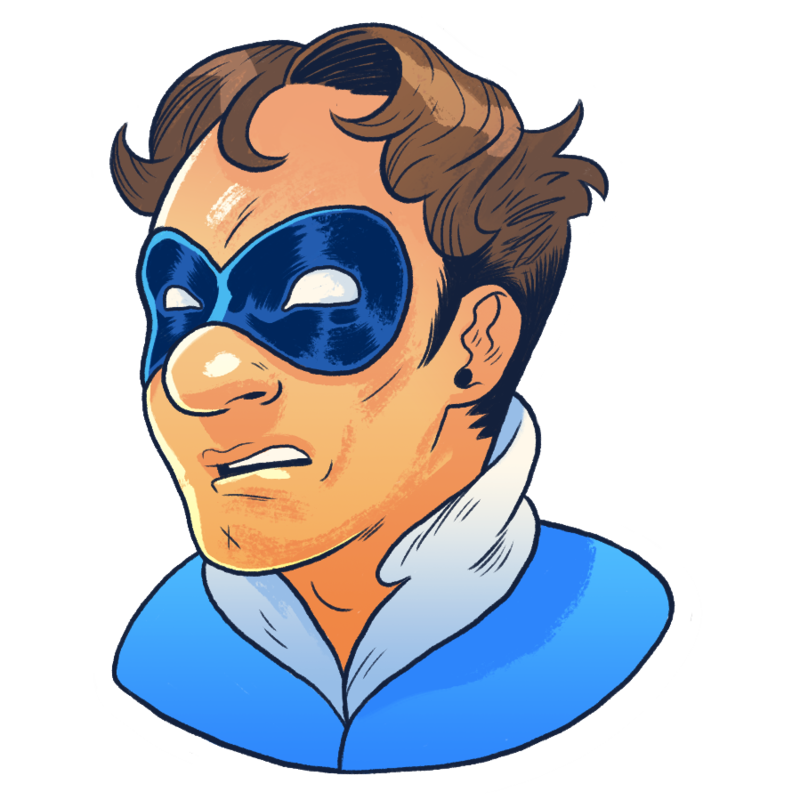 This far-out fantasy-fueled folio stirs the loins of both literary loyalists and action hero aficionados alike, with more iambic pentameter than you can shake a stick at. Sign up today! WIN FREE STUFF! If you want to know more, join the mailing list today! You'll get weekly updates on all things No Holds Bard, exclusive offers, and maybe even win free stuff!